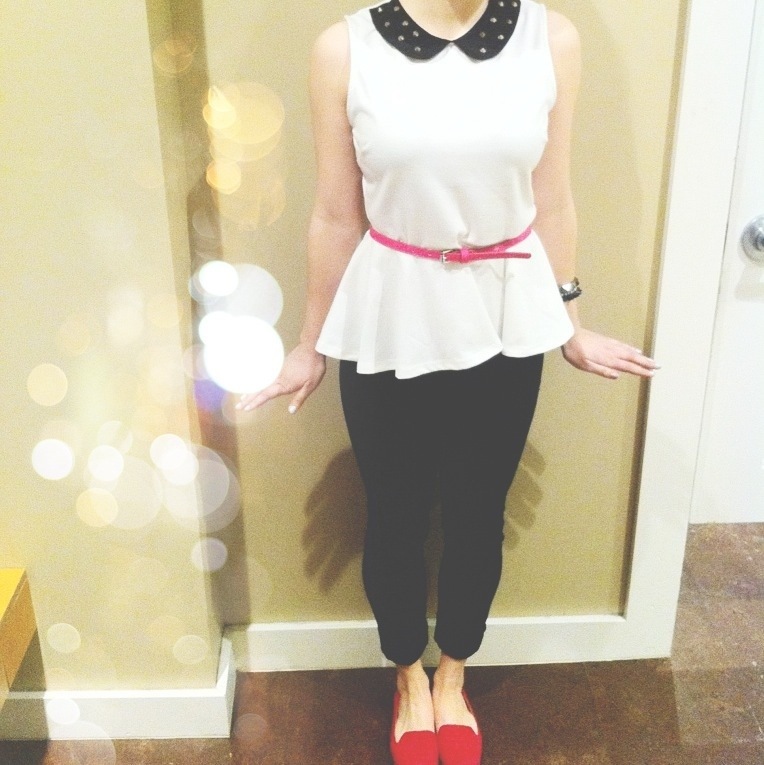 If you’re looking to add some fun to your drab winter wardrobe, look no further than peplum tops, dresses, and skirts. I thought the trend would have fizzled out by the end of summer, but lately I’ve seen them in every store at the mall and I love the fun variations they’ve come in for the winter season! for something appropriate for winter yet still has a fun and trendy aspect to it. figures so you have to pay close attention to fit. Make sure that the peplum hits you at the correct placement of your natural waist. This zones in on the smallest part of your torso. Also, there should be enough flare and fullness to the peplum so that it balances out the fitted top. Bust darts are imperative to a well fitted peplum. And again, same goes for skirts and dresses. 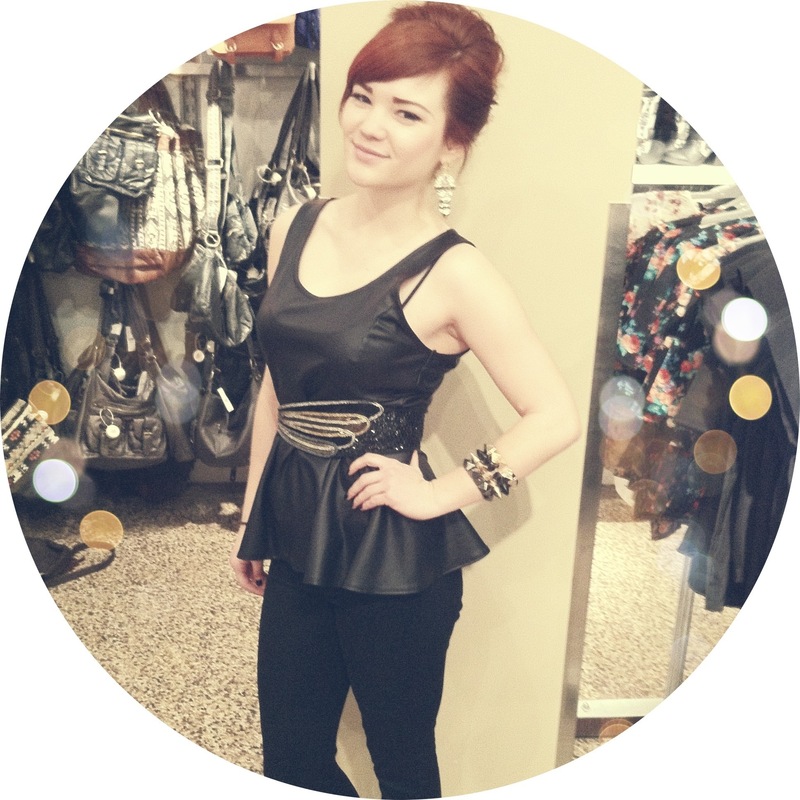 If the peplum is not landing in your waist, it will enhance your shape instead of flatter it. 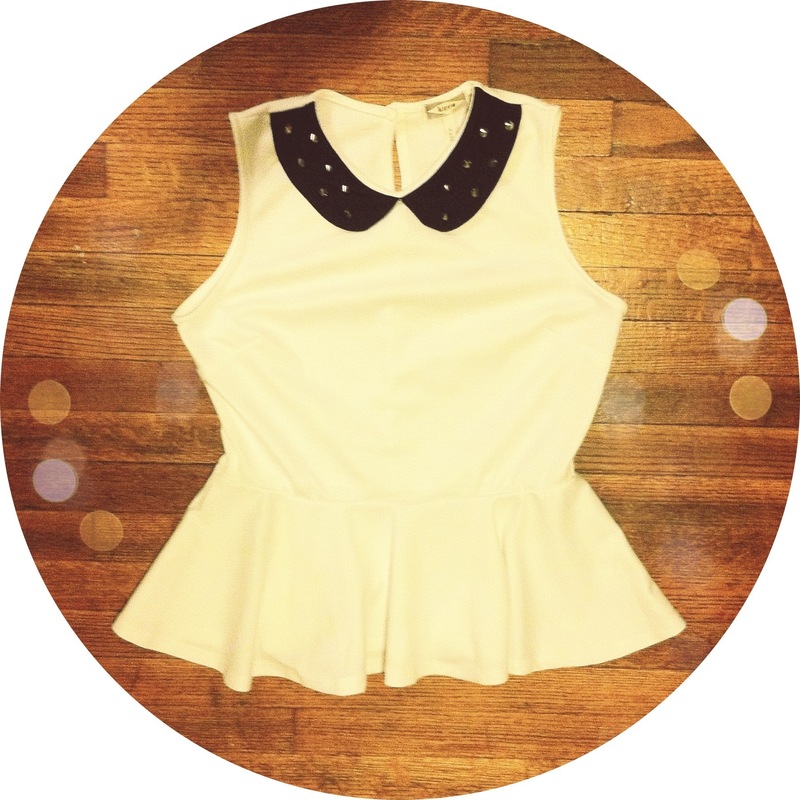 your peplum, AND in all the right places to ensure your accentuating your body correctly!